Puro-Zyme™ supports the blood and cellular health with key minerals and herbs. 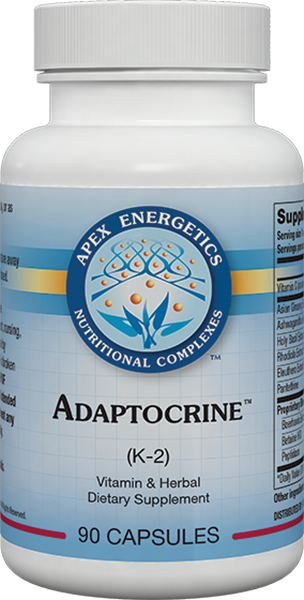 * This formula also incorporates proteolytic enzymes to support the immune system. * Key ingredients include willow bark, red clover, and burdock. Suggested use: Take 1 capsule once a day on an empty stomach, or as directed by your healthcare professional.